This site is for students in seventh grade social studies. For a list of homework assignments or information from class, please check the class Google Classroom. If you are a student in 6th grade, please check Mrs. Lesniak’s site. If you are a student in 8th grade, please check. 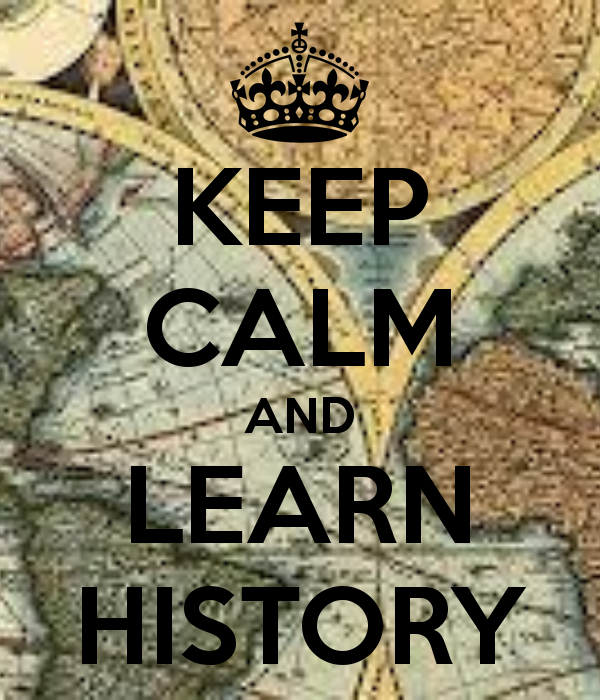 During seventh grade history, we will study medieval history and Washington State history. In medieval history, we will build on what was learned in 6th grade and analyze the further development of societies from the 5th to the 15th century. In Washington State history, we will examine the different cultures that are present in Washington and how interactions among them have influenced the development of our state’s society and economy. Over the course of the first trimester, we will cover significant events that occurred during the medieval period in South America, Africa, Asia, and Europe.